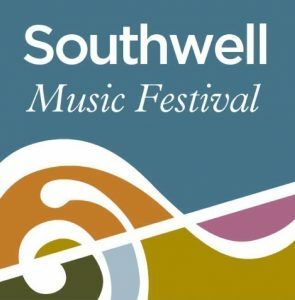 “Something happened in the nave of Southwell Minster on the opening night of this year’s Festival which should have been impossible. To start at the end: festivals may occasionally conclude with standing ovations but they rarely start with one. 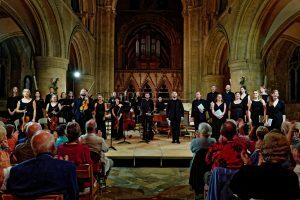 But try keeping the Minster audience on their seats after such a stunning performance of Bach’s B Minor Mass by the Festival Baroque Soloists and Voices. But what of the impossibilities which led to this? Marcus Farnsworth’s direction was as invisible as it was masterly. The more one looked the more one couldn’t see how he was doing it. The only explanation was that in rehearsal he had turned his outstanding vocal and instrumental forces into an intuitive chamber ensemble, not only producing beautiful sound individually but also listening, responding, communing with each other, subsuming their own artistry into a greater whole. 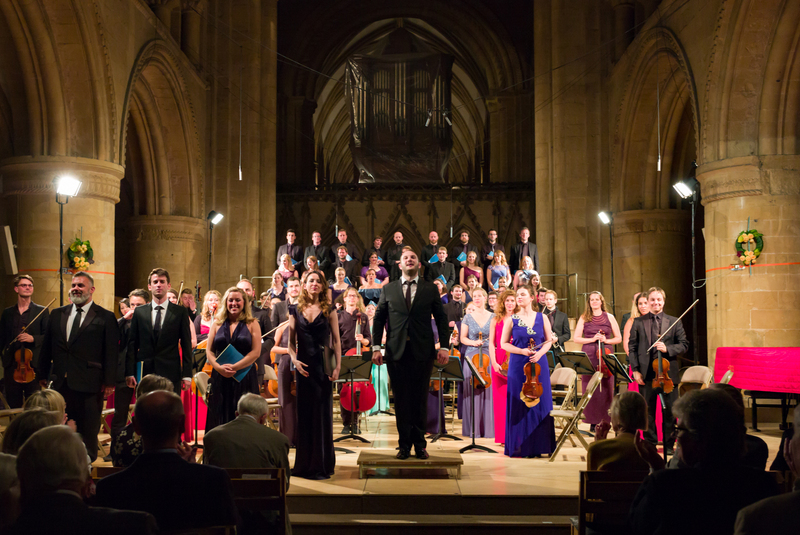 The platform layout emphasised the approach, with instruments on one side facing vocalists on the other, able to see each other and perfectly at one in matters of phrasing, balance and timbre. Amongst the most moving aspects of the performance were the duets for two solo voices or for voice and solo instrument as individual musical talents melted into a profoundly spiritual experience infinitely greater than the sum of its parts. 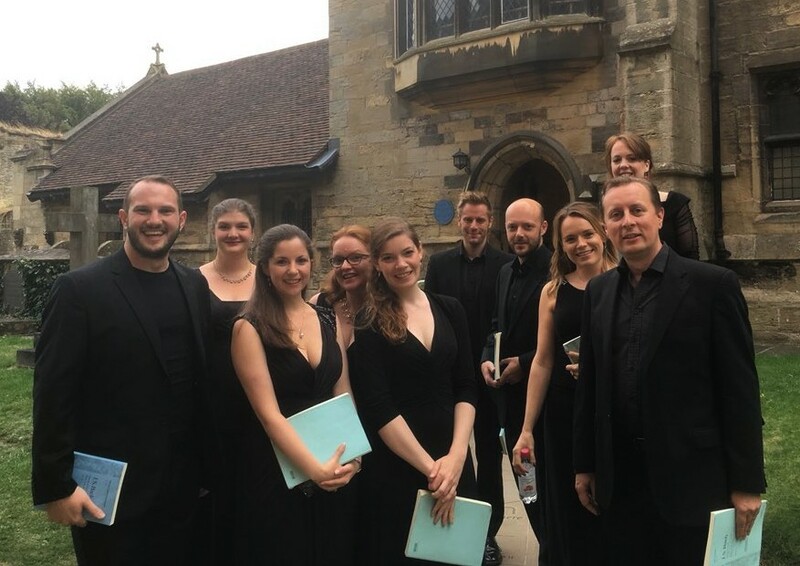 As far as detail is concerned it’s hard to know where to begin and end as the performers’ vision was so unanimous and rooted in complete faithfulness to Bach’s extraordinary music. There was no sense of labouring towards a pinnacle as these musicians had already arrived at the summit before a note was sounded. And there they remained, Bach’s often impossibly difficult music freely flowing in their veins. But amongst my scribblings I found myself noting the way the performers conveyed Bach’s dance rhythms and the way in which they made tiny gradations of dynamics sound so thrilling, often pressing gently on notes to squeeze out their full potential. Then there was the crystal clarity of texture throughout, as evident in the resplendent choruses as in the introspective solos. 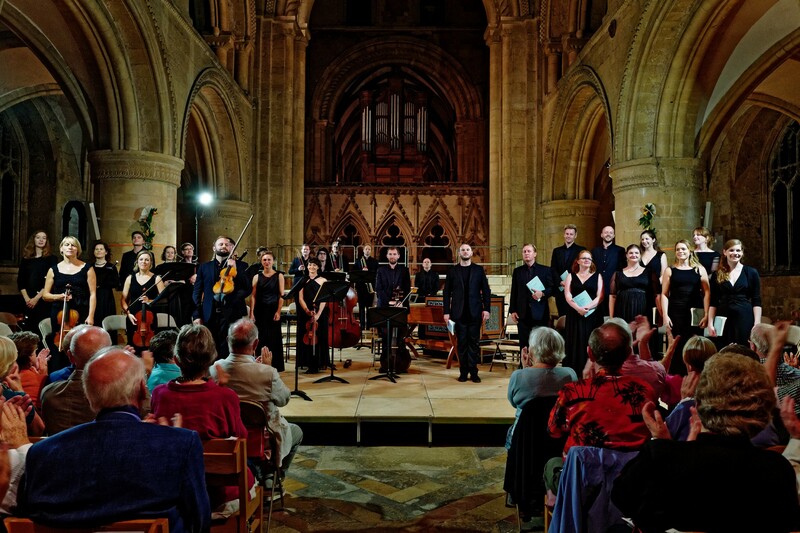 The sheer volume of sound produced by only ten singers was as remarkable as the fact that each had to move seamlessly from immersion in choral grandeur to the intimacy of the jewel-like arias. Other highlights? 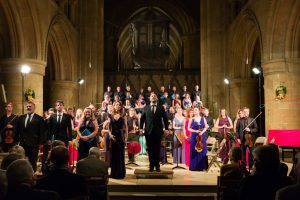 The bright, buoyant opening of the Gloria; the way that musical weight was imparted to the words in phrases like in terra pax; the chiaroscuro effects of light and darkness as the Crucifixus gave way to the triumphant Et resurrexit; the explosive Amen at the end of the Credo; the glorious Osannas capping the Sanctus and Benedictus.